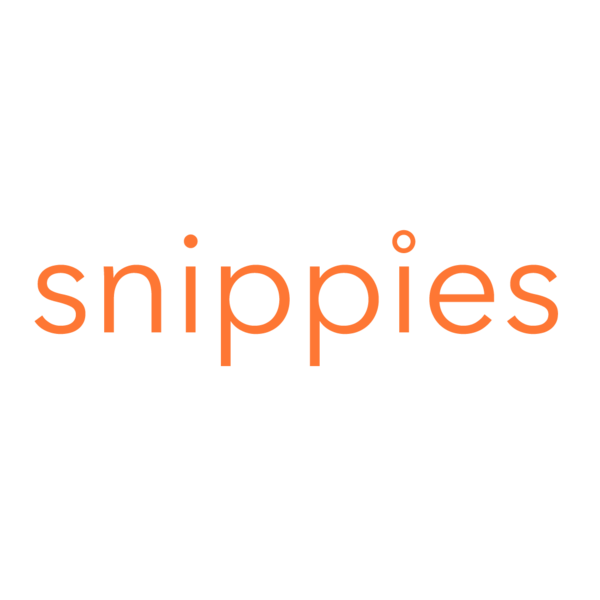 Snippies is a full service, global production company with crews in 150+ markets and post production facilities in NYC. 20+ years in NYC metro tri-state locations, since the heyday of indie films. Now Fixer. Production services. Screenwriter. Experienced wardrobe stylist. Meticulous, organized, visual storyteller who’s able to multitask under pressure. My education and background lend themselves to communication management and film history. We have crew and equipment ready to produce everything from music videos to full feature films for distribution via television, internet and theater. Professional makeup artist Cyndi Oshodi is committed to being present and professional on each job. Her primary focus is beauty and fashion.